Our longest lasting epoxy. Dura Seal epoxy pool paint cures to a bright tile-like finish and keeps your pool looking new for up to eight years. For application on bare, sandblasted, or old epoxy. It's perfect for use on old plaster instead of re-plastering! 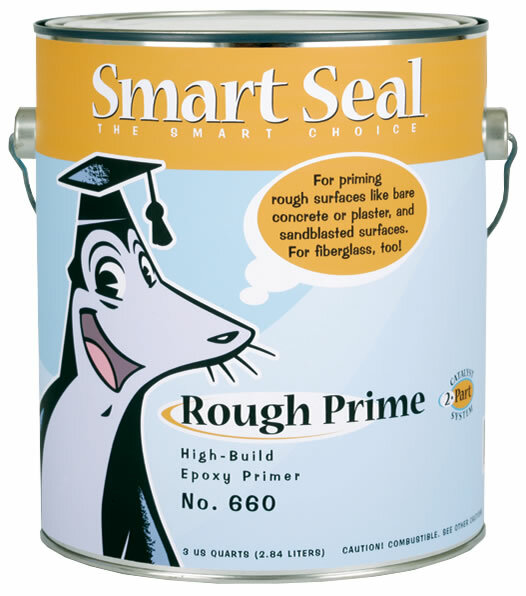 Use on fiberglass with Smart Seal Rough Prime. Dura Seal resists staining and algae growth, and is virtually maintenance-free. 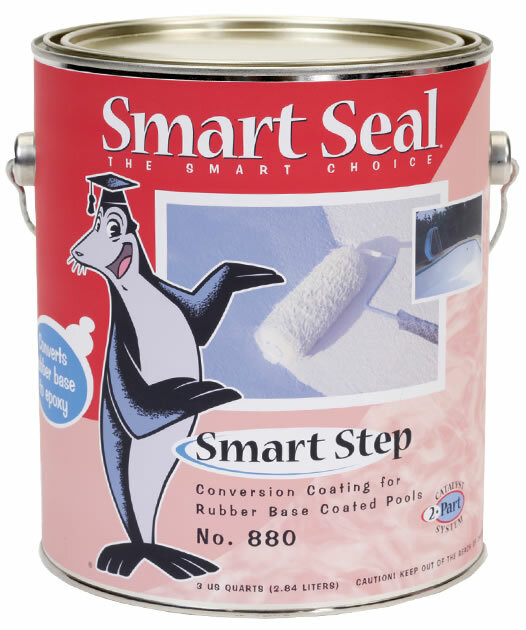 A primer is recommended on bare surfaces prior to application of Dura Seal. 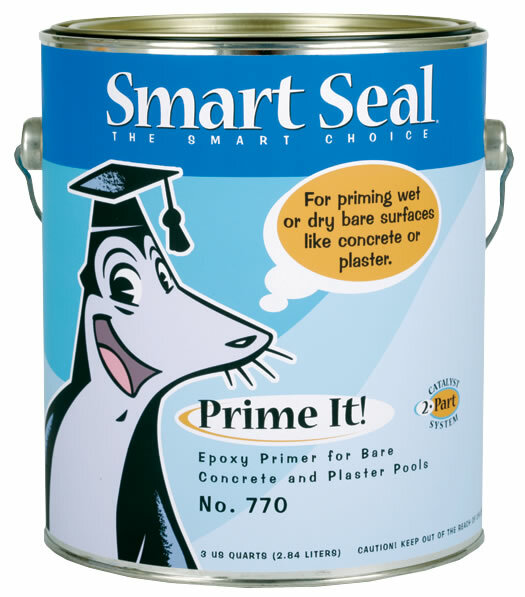 Smart Seal primers are designed to penetrate and seal the surface, providing uniformity. With Dura Seal completing the process, you have a new, ceramic-like surface that is cohered to the substrate, and a beautiful finish that lasts up to eight years. Coverage: 125 -150 sq. ft per gallon.